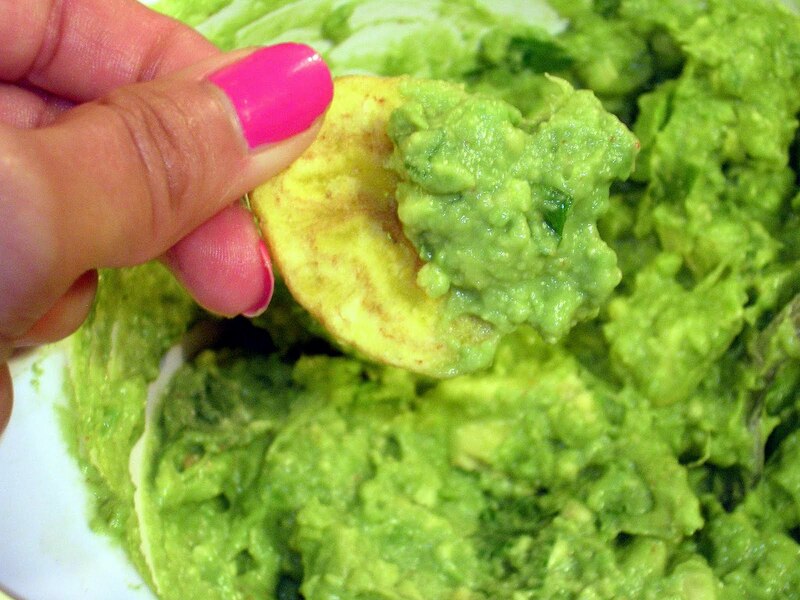 I will be the first to tell you that I have a mild…okay, moderate… obsession with guacamole. I’m not sure how it first started, but I know that every time I visit Whole Foods, I drop a pretty penny on their guacamole. 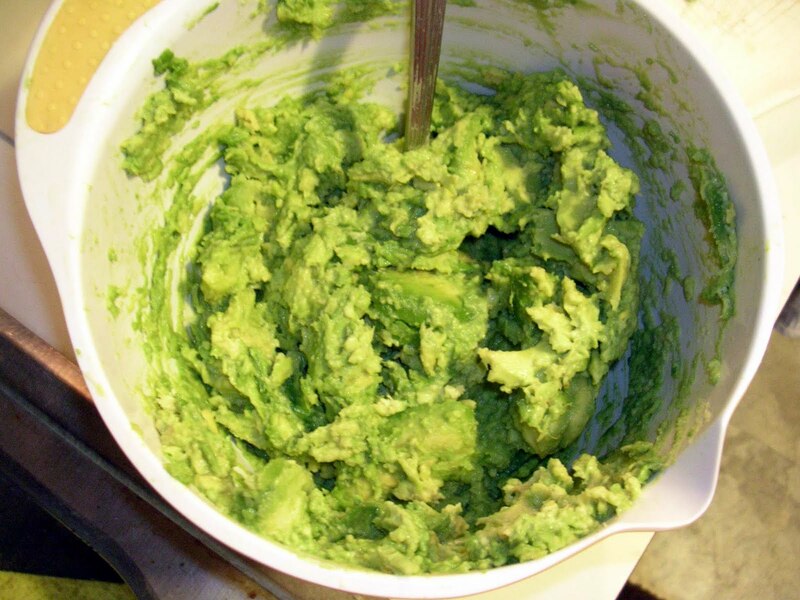 I mashed all four avocados with a fork and added the lime juice. 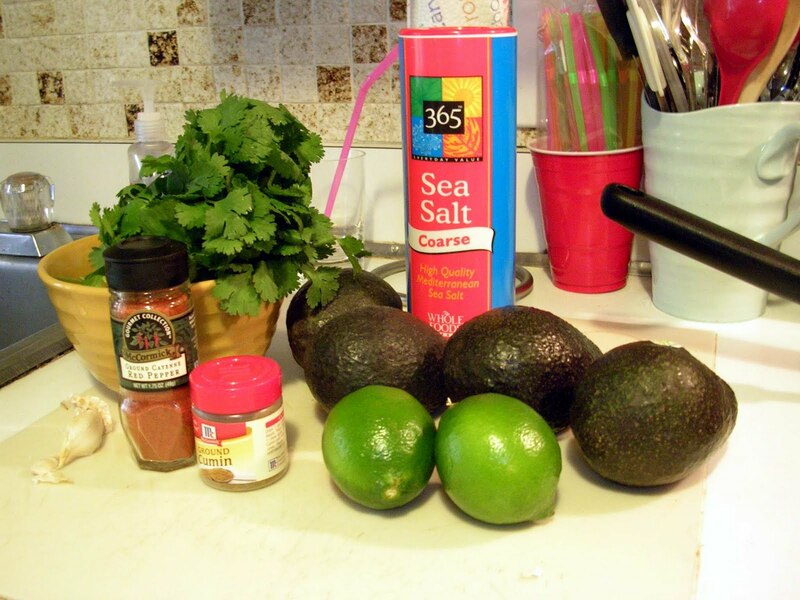 Four avocados makes a boatload of guacamole FYI. Then I added the rest of the spices and the cilantro and broke into a new container of Whole Foods Plantain Chips– another WF item for which I have strong feelings. The guacamole turned out really well. The recipe was simple (unlike the one I followed in middle school), and it actually tasted like restaurant guacamole! Next time, I think I’ll add some tomato and a little bit of red onion to jazz it up a bit. If you’re thinking of adding tomato to your guac, make sure you de-seed it first: the slimy tomato seeds can change the color and consistency of the mole. Yes. 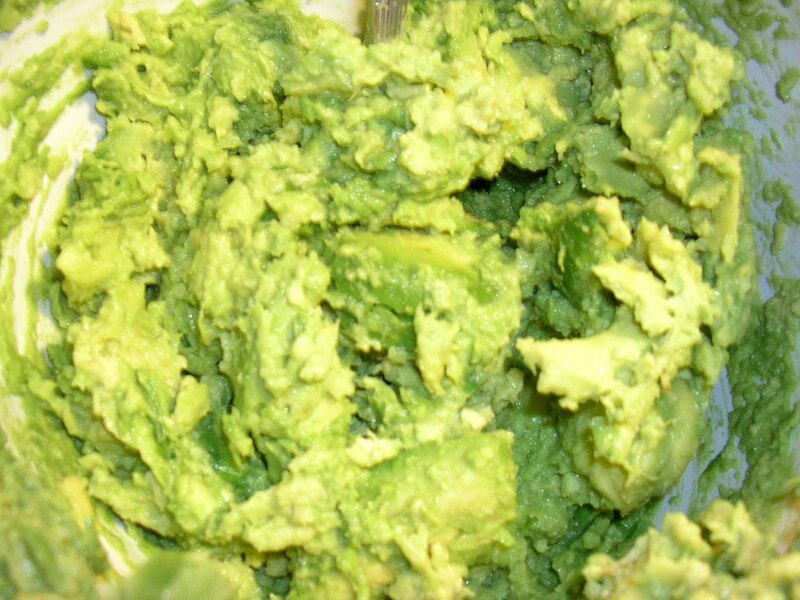 I think we have the same stomach.My simple guac trick is avocadosplash of store-bought salsa (add a bit of tomato as well as the right spices)limesaltvoila! 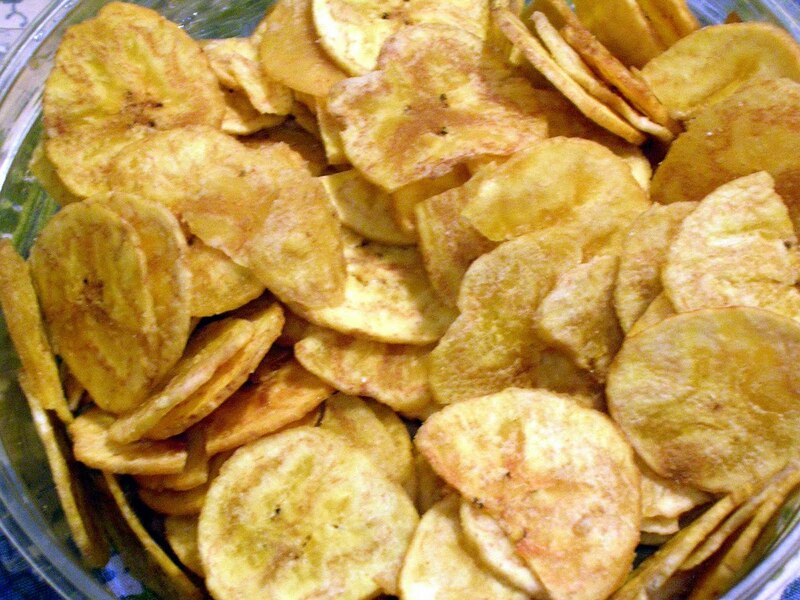 guacamole is a huge love of mine, but plantain chips are the real problem in my house. 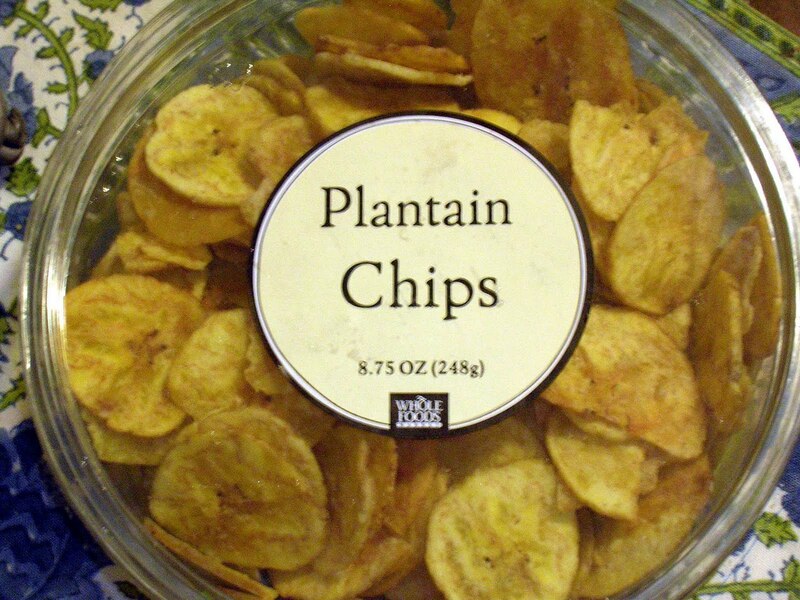 you know the plantain chips in your photo there? gone. if it’s open, it’s as good as gone. i have no self control with those things.